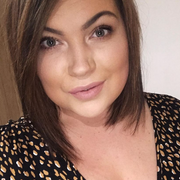 Hello lovelies, so as many people nowadays I love me some rose gold/copper inspired pieces and I'm slowly transitioning them into the bedroom, I've even got some gorgeous sparkly rose gold pillows to go on my bed and the white bedding! I'm just deciding on what colour to paint the walls? I love dusty pink I think that compliments rose gold so well! 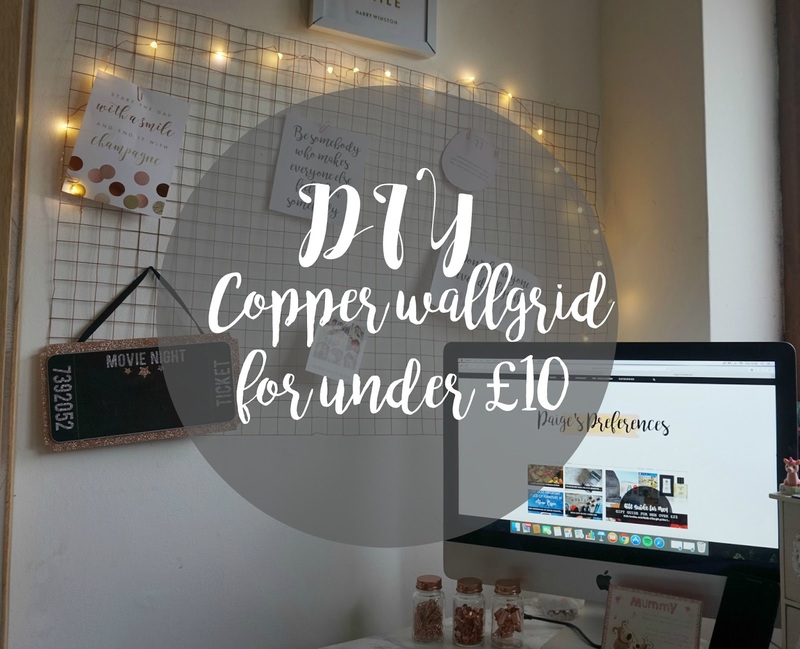 But anyway back to the post as I am a lover of those colours I thought I would do a DIY wall grid that I see so much on Pinterest, I've wanted one for ages but didn't want to spend over £40 for one, it's not perfect but I love mine. 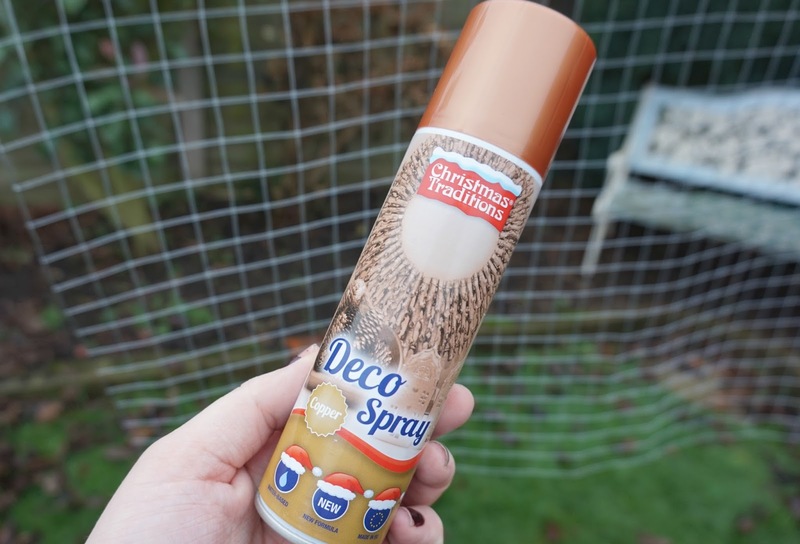 So I got my actual mesh panel from Homebase for just under £6, I then went to Wilkos to look for a copper spray paint, I picked up the colour I wanted but had a quick look at the clearance section, I love a bargain and I come across this copper decor spray it was only one pound so I thought why not and put the other spray paint away which was still cheap at £3.95 if you can't find one for a pound still making it in the budget. 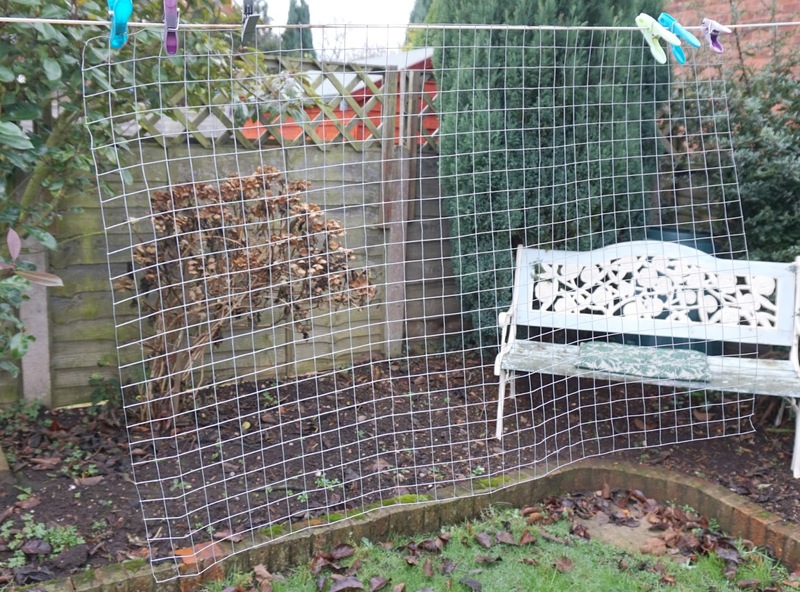 I then hung my mesh panel on my washing line and spray painted it with the decor spray and let it dry for a few hours, it dries pretty fast but I wanted to be extra cautious. 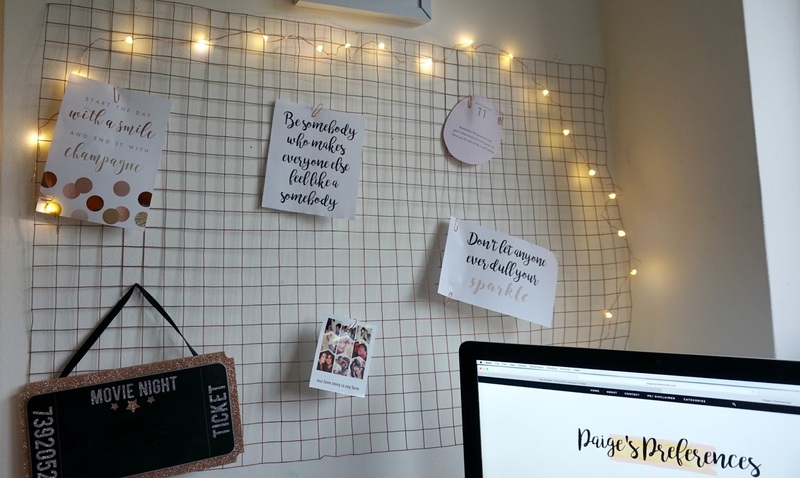 I then went on to adding my favourite photo's on, inspirational quotes and my movie piece which will feature in my new series 'Friday night film night', I still want to add more bits to it but I love it for now, so affordable and so easy to do. 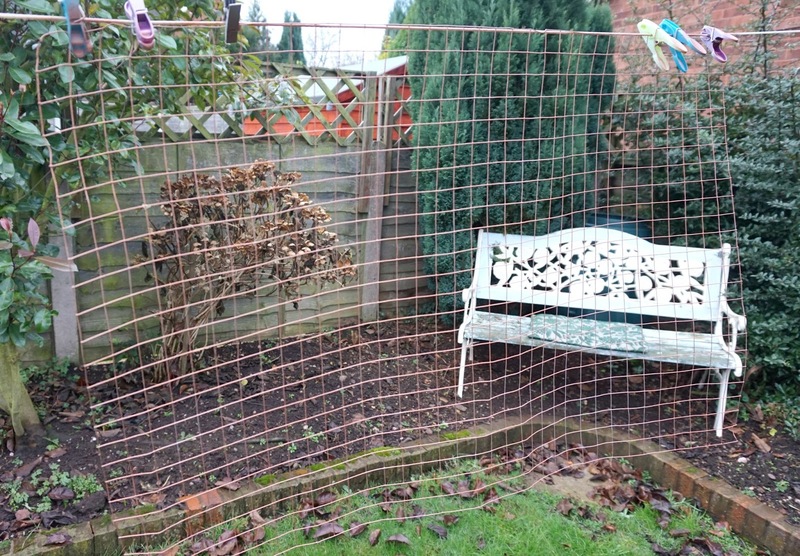 If you haven't got a Homebase by you, you could get a roll of mesh or cage grid from Wilko's or stores that sell them and cut it to the size you want, what I loved about this is I didn't have to get any wire pliers I just got it in that size as shown in the picture 25x25mm, its perfect for my bedroom and fits great on that wall by my computer. I also got the cute little fairy lights from Primark for £2.50 if you wanted to add those to your wall grid also. This is such an easy DIY, better than paying something ridiculous!